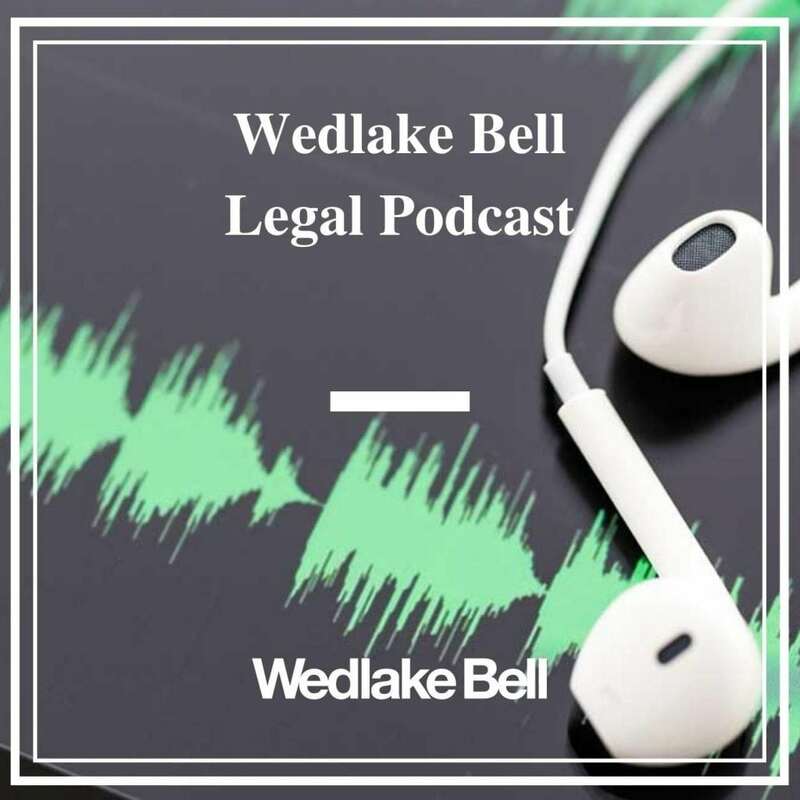 The Wedlake Bell Legal podcast is covering a range of legal topics including updates from our four practice groups: private client, real estate, business services and dispute resolution. The content of our podcasts is based on current legislation. They don’t constitute a legal advice. Episode 9: What are side letters? Episode 1: Coworking – Phenomenon or Flash in the Pan? Ben Dunbar and Yana Kisel from our commercial property team discuss issues landlords and tenants should be aware of when seeking to agree and record personal concessions to tenants. Multi award winning Wedlake Bell partner, Jonathan Achampong, explores the possible implications of Budget 2018 for the residential property world. Key legal issues for landlords and tenants from the biggest market disrupter for decades discussed by Wedlake Bell commercial property partners Suzanne Gill and Claire Nelson.